The unfortunate truth is that traveling isn’t a very eco-friendly activity and most of the stuff we pack in our suitcases has a harmful effect on the environment - whether its wrapped in plastic, one-time use, full of damaging chemicals, or energy draining. 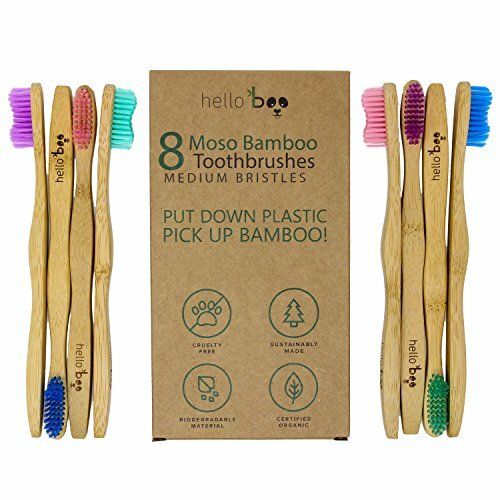 Luckily, we can adjust our packing lists by replacing some of your common travel products with the eco-friendly alternatives and altering some behaviors when exploring a new country. 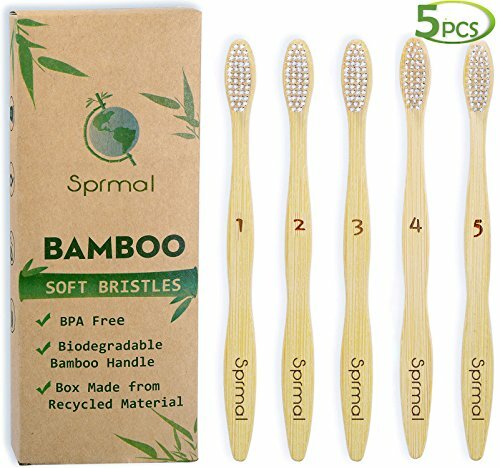 It's possible to become a more sustainable explorer without sacrificing utility or style; you can find my favorite ecotravel products below, as well as in the EcoTravel store that will help reduce your carbon footprint. 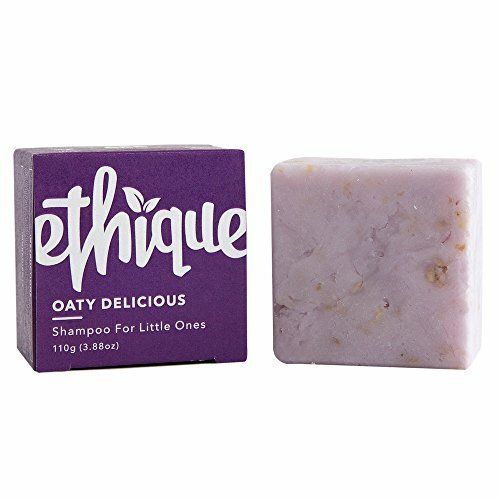 I absolutely LOVE my shampoo and conditioner bars for traveling. 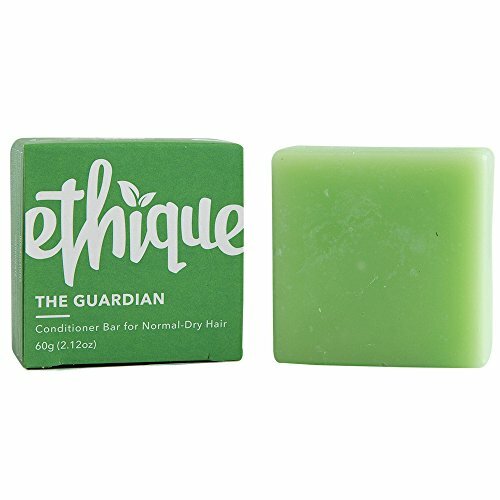 Not only are they lightweight, but one bar is equivalent to three bottles of shampoo/conditioner and they are cruelty-free, plastic-free, eco-friendly, TSA friendly, and compostable. And they don’t spill accidentally in your luggage! If you are uncertain of how clean your water source is, buy a water filter to avoid buying bottled water while abroad. I use MSR Trailshot pocket-sized filter because it easily fits in my suitcase, however there are a variety of filters to consider for your needs; whether it's avoiding montezuma's revenge in Mexico or simply purifying natural water sources on backpacking trips. 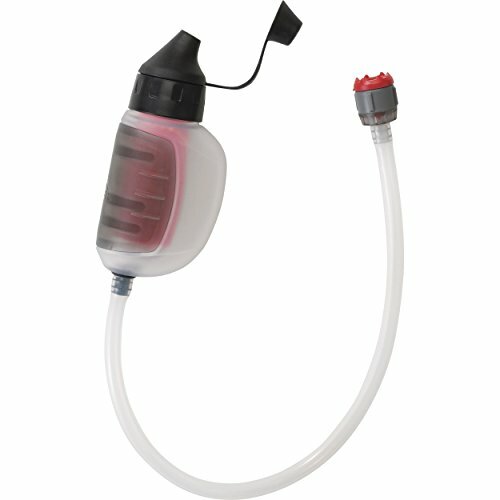 Water filters are designed to filter debris, viruses, bacteria, and chemicals to 99.99% as per EPA standards. 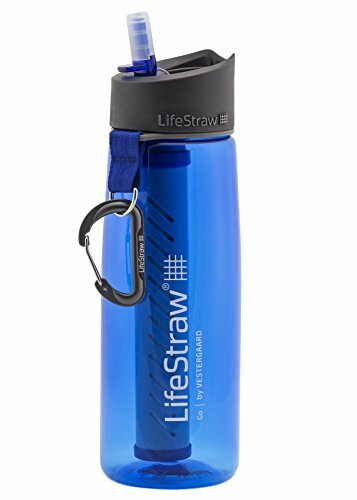 Plastic bottles will be around for a least 600 years after your trip, so investing in a water filter and reusable water bottle can make a huge difference. 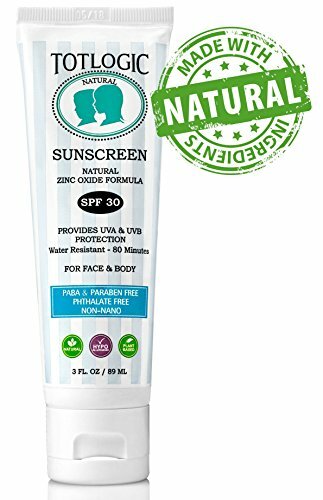 Most sunscreen contains the chemical additive known as oxybenzone which contributes to bleaching and killing coral reefs around the world. Each year, up to 14,000 tons of sunscreen lotion is discharged into our oceans. 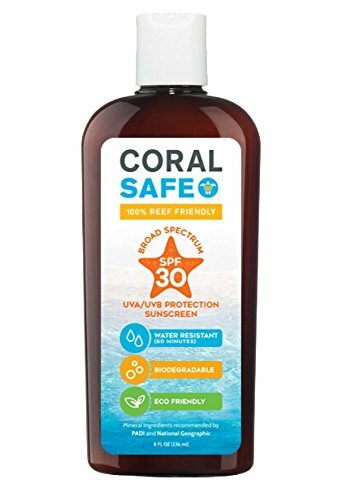 Studies suggest that it only takes a single drop of sunscreen containing oxybenzone in an area to start an attack on coral. In fact, the results have been so damaging that Hawaii recently introduced a bill to outlawed all sunscreens that contain oxybenzone. Even if you won't be doing any grocery shopping on vacation, you will undoubtedly encounter situations where you need an extra bag. 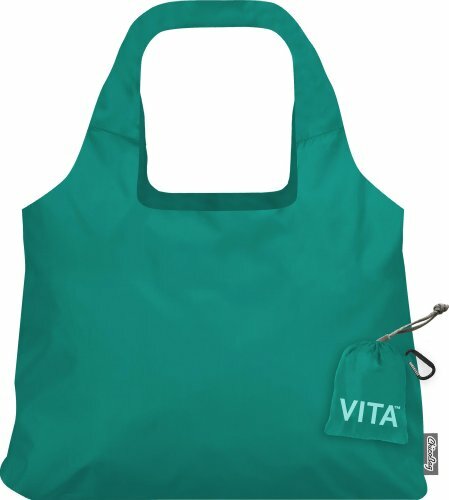 Reusable bags hardly take up any room and always come in handy at home and on vacation. 6. 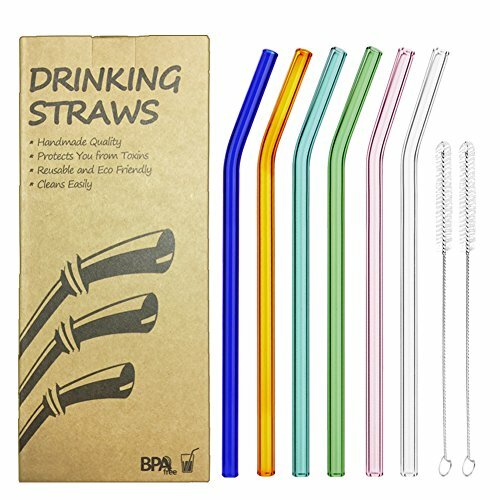 Stop sucking… on single use plastic straws! Let's be real, your probably going to have a cocktail, smoothie, fresh juice, or soda on your holiday getaway. These drinks almost always come with a plastic straw that isn't recyclable and will end up in our oceans, landfills, or streets. 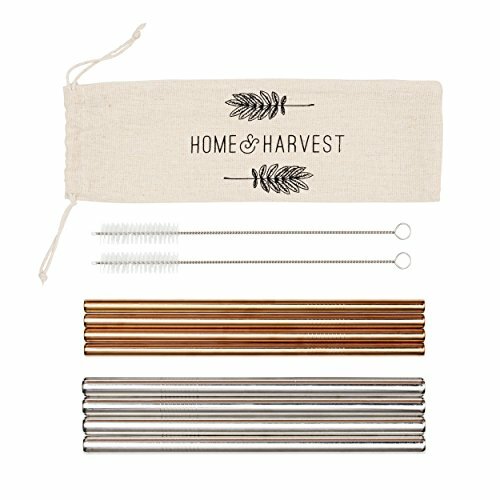 I carry around a stainless steel and bamboo straw from stylishly sustainable when I travel and its saved me a lot of waste. If your going to a country where you don’t speak the language, find out how to say “No straw please” in the local language as soon as you arrive. 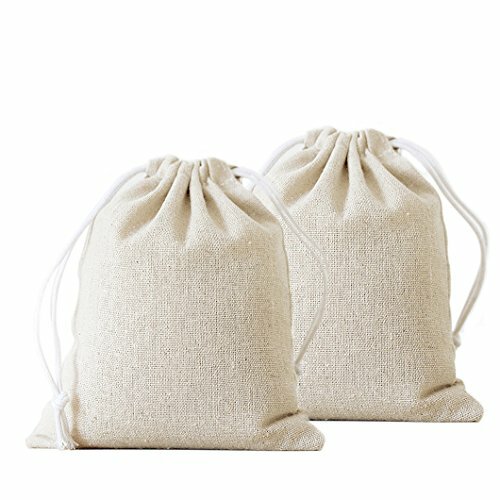 Visit the EcoTravel store for more eco-friendly travel products to help you reduce the impact of your next trip.